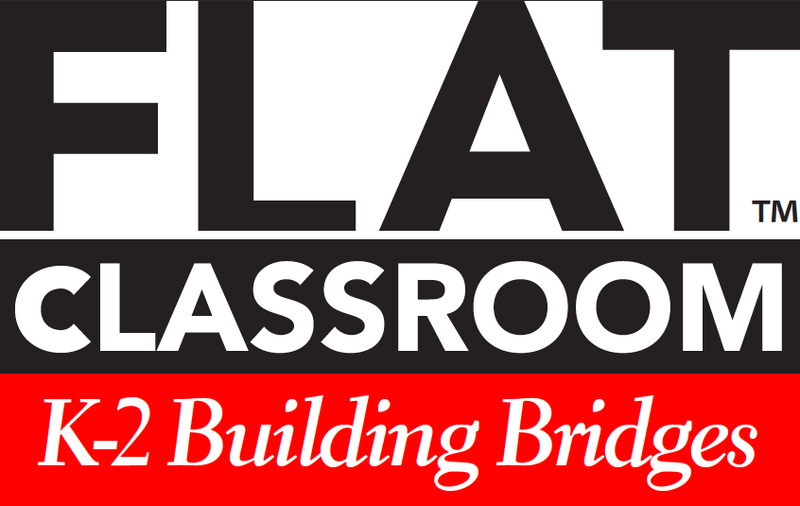 Are you thinking of flattening your classroom this year? Are you aiming to join a Flat Classroom® Project, or considering volunteering as an expert adviser or judge? 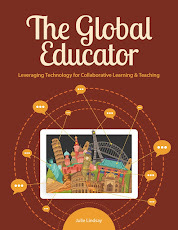 Let me count the ways YOU can become involved in the award winning global collaborative projects with Flat Classroom®. We have projects for K-2, Gr 3-5, Middle school, and High school, some of which e.g. Digiteen and Eracism, are available for MS and HS. We have over 600 students already signed up for the A Week in the Life... Gr 3-5 project, but there is room for more! Best be quick, the kick-off is also this week. Are you interested in developing digital citizenship skills with your students? Not just talking about digital citizenship, but actually immersing students into an online learning community that includes a research component and an action project. The Digiteen Project continues to grow and offer something for every class. We now have two levels: Under 13 years old, and 13 and older. We are scaffolding the project to cater for needs of both age levels. Join Digiteen now, kick-off is in just over one week! Our newest project, K-2 Building Bridges to Tomorrow, is such a joy. 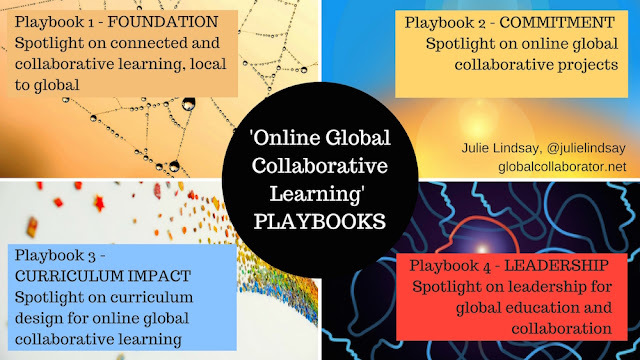 Teachers and students from diverse global locations collaborate and share both synchronously and asynchronously using Web 2.0 tools. The challenge is to show that co-creation at this level of education is possible and that this project can in fact be a bridge to better cultural understanding and digital literacy for all participants. This K-2 project is gathering momentum again now and kicks off in 2 weeks time. Join us! Wait, there's more! Announcing, the Eracism Project 2012-2, (another Flat Classroom® Project) - a global student debate that joins diverse cultures and includes authentic debate for global competence and international mindedness. Fact based debate is a very essential skill with students who often equate the term "debate" with argument. The Eracism project: A Flat Classroom® Project was envisioned by the winning student team from the 2009 Flat Classroom Conference held in Doha, Qatar and their concept was to hold debates using Web 2.0 tools to improve cultural understanding. "Global management of natural resources will cause conflict between cultures"
We welcome applications NOW from teachers and their classrooms around the world. We also need judges and volunteers to help with debate coaching. To apply for this project as a class or judge or volunteer or request to be involved in the teacher information meeting, please complete this form. Application deadline is September 24, debating starts in October. Read the full Press release. Flat Classroom Conference Europe: Germany and Flat Classroom Conference Asia: Japan. Flatten your learning even further by joining us either in Germany December 2012, or in Japan March 2013 for a Flat Classroom Conference. 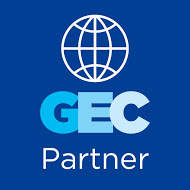 These live events immerse participants in a challenge based event that combines students and educators in activities that enhance understanding of what it means to go global, as well as supporting cultural understanding. 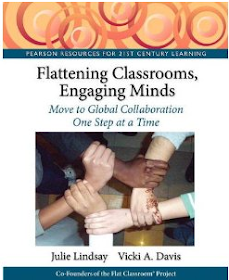 Learn with and from the best global collaborators across the globe by joining our Flat Classrooms community Ning. 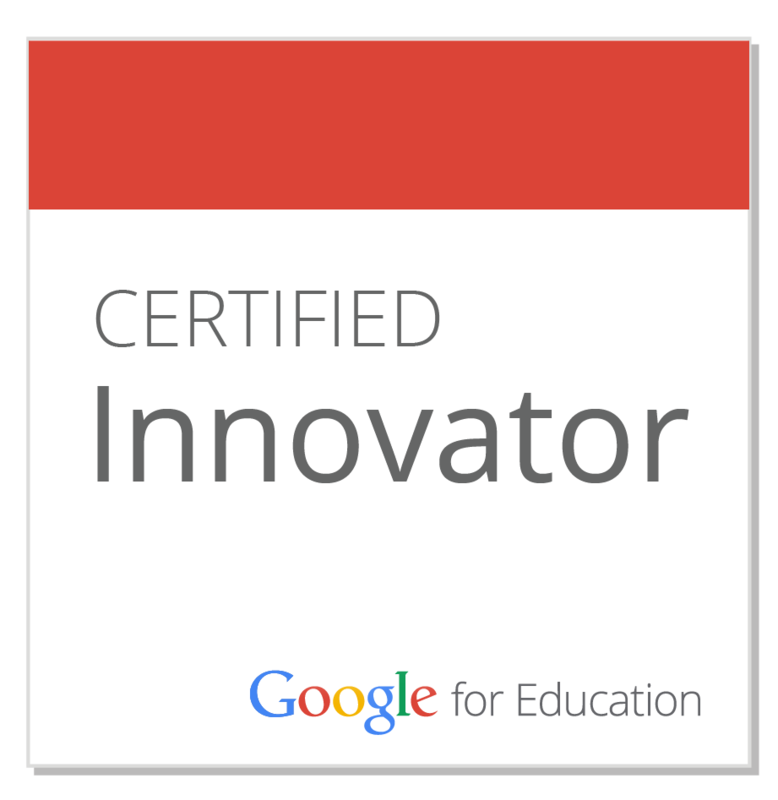 It is there you can find other like-minded educators and set up your own collaborations. Remember: When you go flat, you never go back!